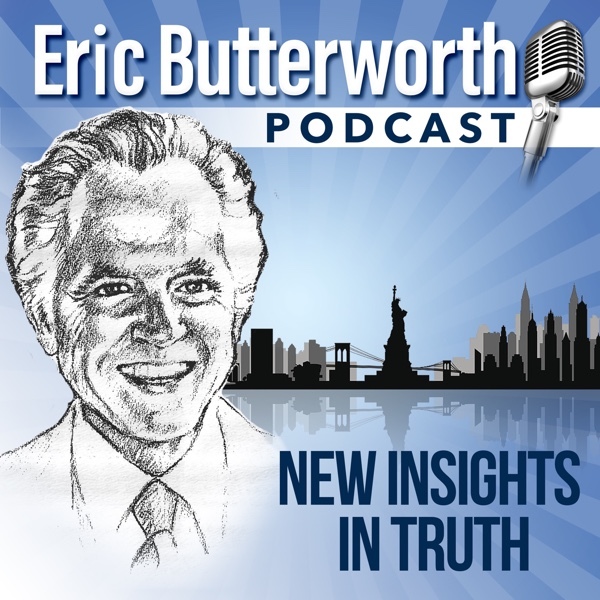 Here are recordings and transcripts of talks given by Eric Butterworth and meditations given by Olga Butterworth at Unity Center of New York. Most of them are from their Sunday services at Avery Fisher Hall, but there are a few others that were given at their summer retreats. There are also a few recordings of guest speakers and of some special events at the center. We typically publish a new meditation and talk each Friday. They make for a nice way to start your weekend. If you would like to get an email whenever a new talk is published, then click here and choose “Eric and Olga Butterworth: Meditation and Lesson each Friday. You may also subscribe to these podcasts on iTunes and Stitcher. EBUP33: Discover the Power Within You -13- When Shall the Kingdom Come? + This audio has not yet been transcribed.